"You Taught Me How To Love and Be Loved," Ciara wrote to her dad and Future's grandpa. 12. 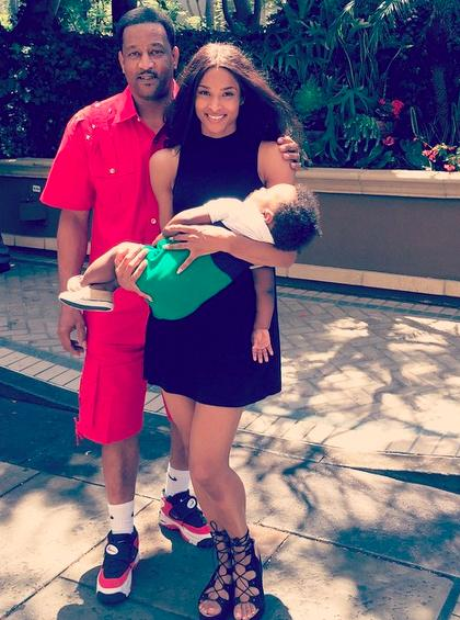 "You Taught Me How To Love and Be Loved," Ciara wrote to her dad and Future's grandpa.